Looking for a quality moving company in Dundas? 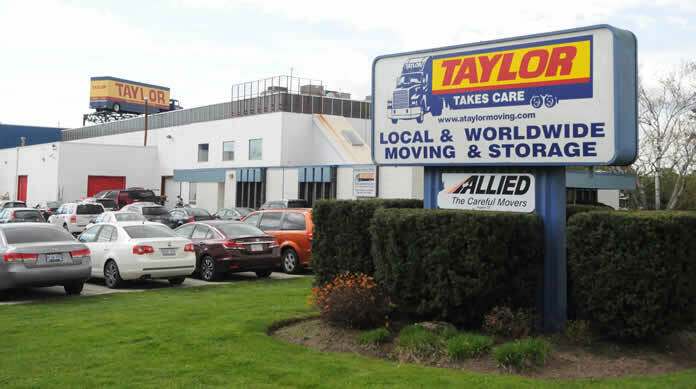 Taylor Moving has been in the business of private and corporate moves in Dundas, Ontario since 1959. A large part of our success as a moving company in Dundas lies in the quality of our people. Our trained and professional staff can assist with packing, unpacking, crating, moving and shipping. Our movers carefully handle furniture, appliances and every other aspect of your move. Your items will be fully insured during the move or in storage. 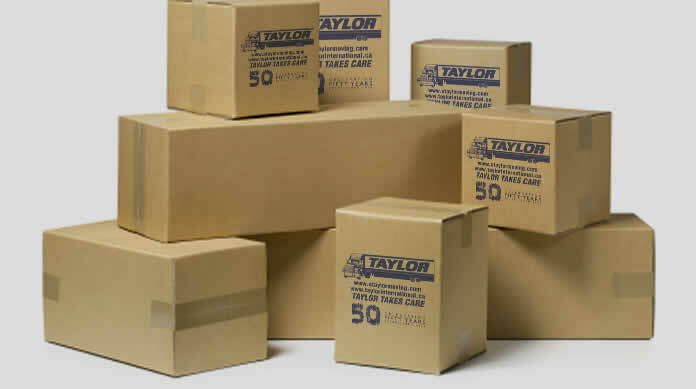 Taylor's movers carefully handle furniture, appliances and every other aspect of your move. 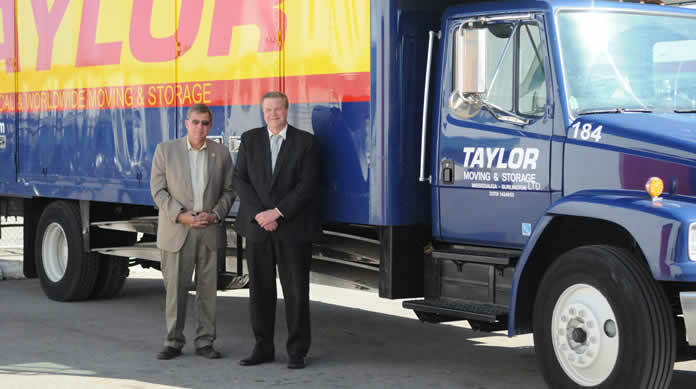 What sets us apart from other moving companies? Learn how you can save hundreds of dollars on your local move!